Already a Rakuten merchant? The module can save time when setting and updating your articles or when editing of orders and stock management. The stocks are synchronized with your Rakuten shop. So both shops to be kept up to date and manage all orders easily from the Prestashop backend. You do not have Rakuten account? 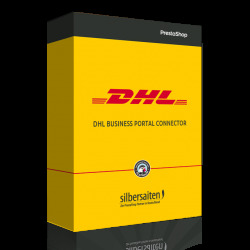 With our module, the shop owners from Germany and Austria can now quickly and unkomplitziert connect an additional distribution channel. 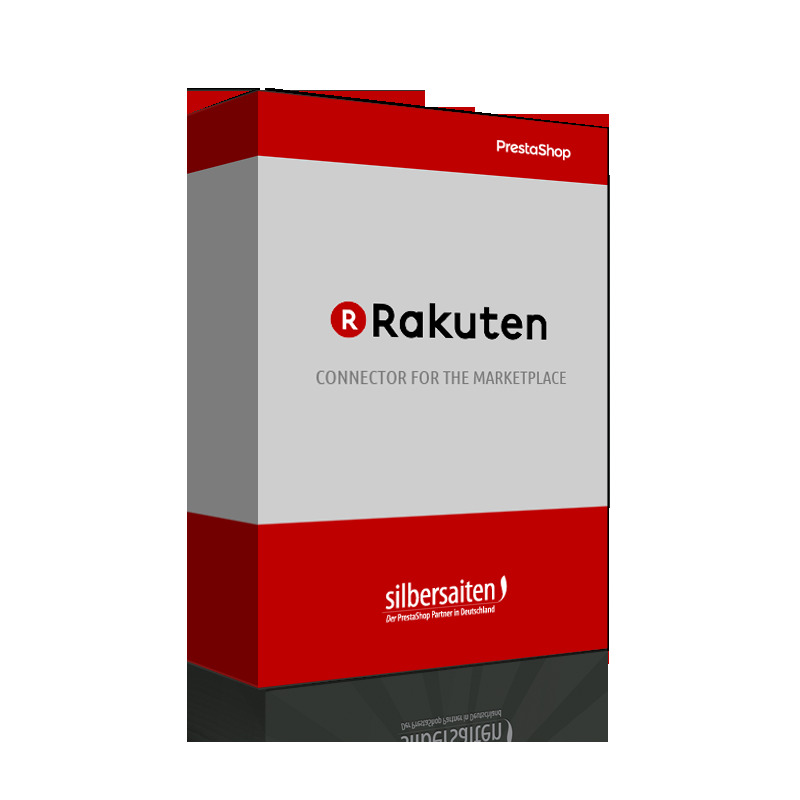 Rakuten offer a large network of over 7000 dealers, a market with more than 22 million products and better terms than the market leader Amazon.